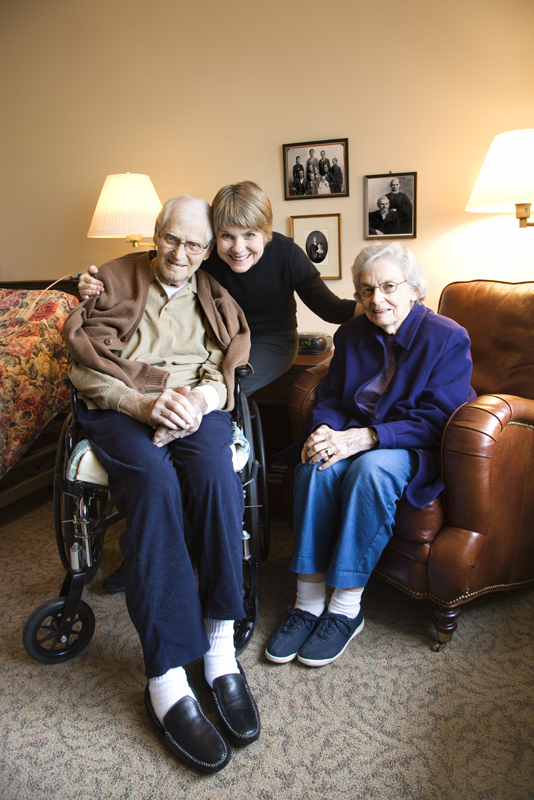 Jeddeloh & Snyder PA has been providing legal counsel in the area of conservatorship for over 30 years, becoming Minnesota's trusted conservatorship attorney. When a person is no longer able to make financial decisions for themselves, a conservator is appointed to assist them. This can be a family member or, if needed, a county representative may be assigned. Conservatorship in MN means that the person is able to make decisions on behalf of the conservatee. This can include paying bills, banking, signing contracts, managing investments and signing contracts. A conservator has specific duties and responsibilities that they must complete each year to remain in that role, for accounting and legal purposes. Our experienced conservatorship attorney, estate planning attorney or elder law attorney can help you with a legally binding contract to protect both parties. The role of a conservator is much different from that of a guardian. If a person is unable to competently make decisions for themselves, without risk of scams or other vulnerabilities, a guardian must be appointed. Like conservatorship, a family member or a county representative can fulfill that role. However, guardians are in charge of maintaining the personal affairs and personal property of the person, taking care of the details for residence, medical needs and safety. Be sure to have an elder law attorney or estate planning attorney review your situation to figure our which is best for you and your family. The basic function is ensuring that the person’s basic needs are met. Because these two situations are similar, it is best to have an elder law attorney, conservatorship attorney or an estate planning attorney talk over each option with you. As it pertains to children, a guardian also assists with the child’s educational, medical, shelter and other basic needs. Another large part of conservatorship ensuring that the person’s healthcare decisions are carried out. This is by means of a health care directive, living will or power of attorney. These documents are best drawn up by an experienced estate planning attorney or elder law attorney. Each of these circumstances has its functions and advantages and its important to know the differences. It is important to ensure that the single guiding factor in all decisions made by a conservator is that it is in the best interest of the conservatee. An unfortunate issue with conservatorship is the complications regarding the lack of preparation, meaning a person has not outlined their wishes ahead of time. This can be a difficult transition to go through. Preparing for the event that the need might arise, ease that transition. Complications often include family members disagreeing on what they think is best for the person, and what they believe the person would want. Avoid these situations by planning ahead with an expert estate planning attorney, conservatorship attorney or elder law attorney. In order to make the transition easier and as smooth as possible, many conservatorship attorneys in MN recommend appointing a conservator before the need arises. A person may do this by setting up a plan and signing documents, the process overseen by an estate planning or elder law attorney licensed in Minnesota. Our conservatorship attorney, elder law attorney or estate planning attorney will compassionately assist you and your family in planning for the future. We are here to help! Contact us for a consultation with one of our experienced and trusted estate planning attorney, conservatorship attorney or elder law attorney.